This spectacular Brand New community is the first of its kind in the area. Unparalleled finishes and amenities make this the perfect upscale place to call home. 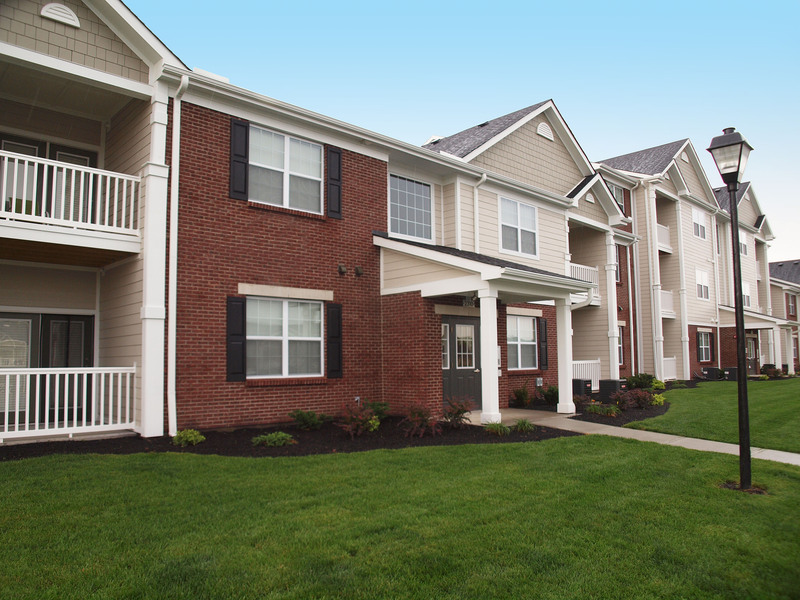 Located just minutes from WPAFB, Wright State University and other major employers.